Above: Costa Classica docked in Split. 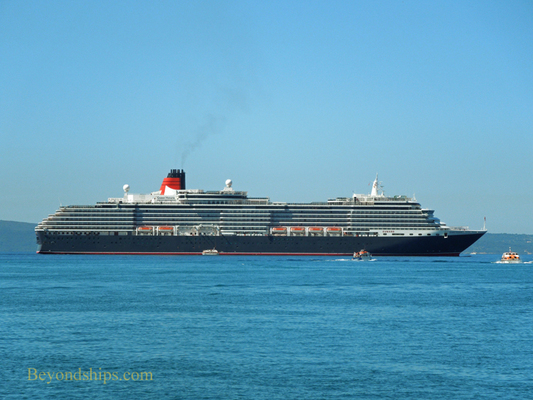 Above: Queen Victoria tendering off of Split. Above: Crown Princess with tenders in Split. Split is a major sea transportation hub. Literally, millions of people embark and/or disembark ships in Split each year. Most of them are travelers on the sea going ferries that run between Split and the nearby Adriatic islands, Italy and Greece. However, an increasing number of cruise passengers are visiting Split each year. In recent years, there have been more than 200 cruise ship visits to Split each year. The cruise ship season runs all year but the majority of calls are in the period from May to November. 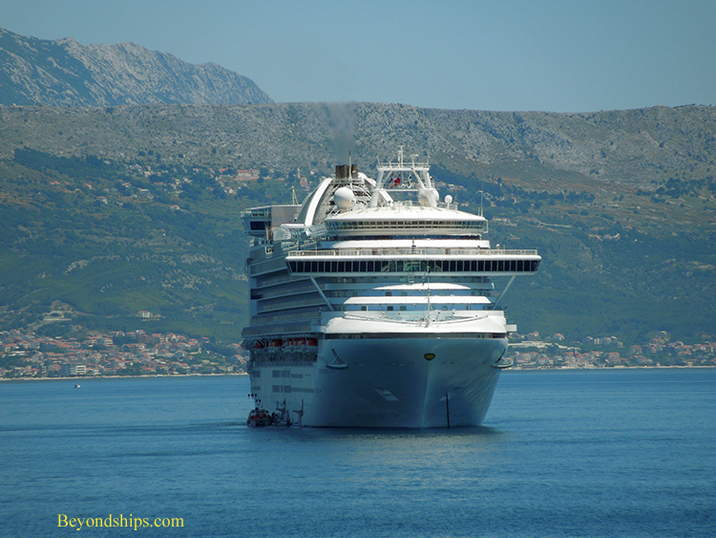 In the past, most of the cruise ships calling in Split have been smaller ships. However, as the popularity of the port has increased so has the size of the ships that call there. As a result, a significant number of large cruise ships call in Split. Smaller cruise ships are able to dock in Split and do so in the area where the sea going ferries dock. This is about a 15 minute walk from the center of the city. 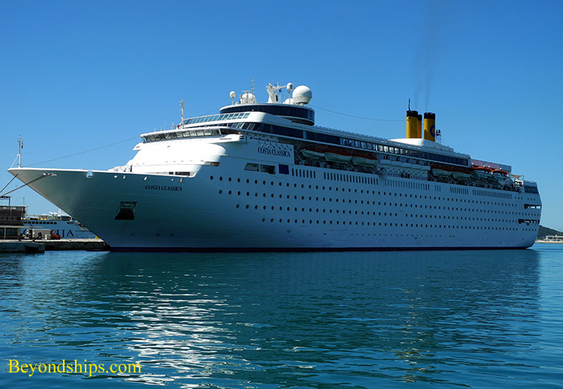 Larger cruise ships anchor in the bay and tender their passengers ashore. The tenders often arrive at a pier located in the center of town adjacent to the Riva and Diocletian's Palace.